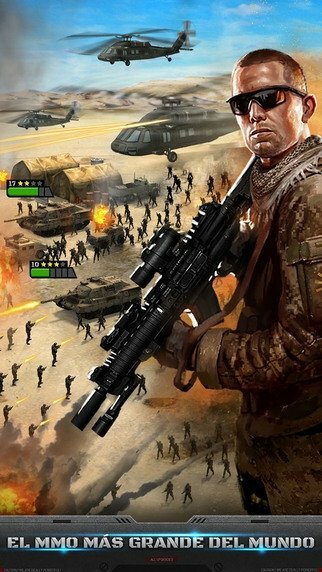 Real-time military strategy games have found their space on mobile devices. 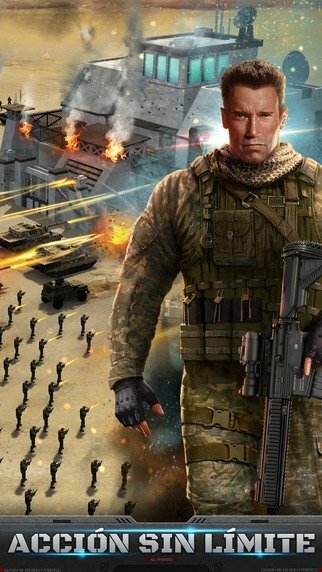 That's the case of Mobile Strike, a title that allows you to build a base, train troops and command them on the battlefield. 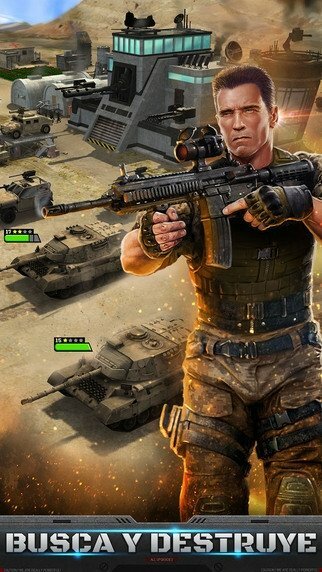 A game with the collaboration of Arnold Schwarzenegger. 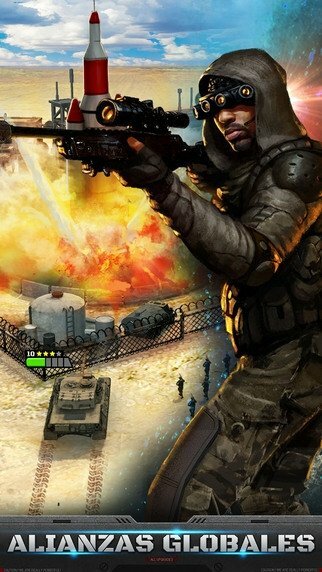 These games gather all the essence of successful titles from yesteryear like Command & Conquer, Dune and Warcraft, and give you the control of a futuristic army with which you can play modern warfare with the most avant-garde weapons. Build and customize your military base. Deploy aerial and terrestrial military units to attack your enemies. Become the head of state and protect your allies. Defend the perimeter of your base with constructions and walls. Command over a dozen type of troops with different lethal levels. Create alliances with other players.